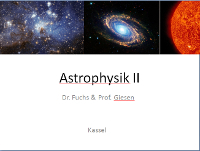 I am teaching astrophysics I/II courses since WiSe 2014/2015. 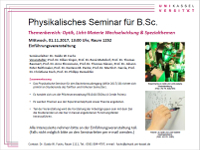 Since WiSe 2017/18 I am leading the 'Physikalisches Seminar (Physik Bachelor)'. 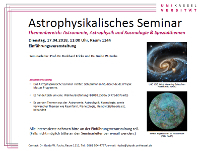 Since SoSe 2018 I am co-organizing the 'Astrophysikalisches Seminar (Physik Master)'. 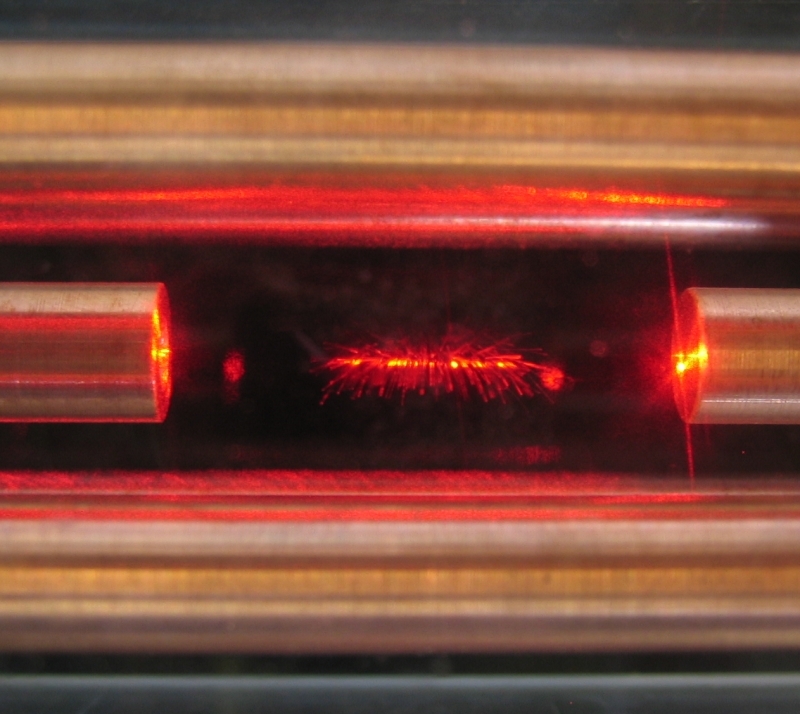 Dust particles stored in a Quadrupole Trap and illuminated by a He-Ne laser - an example of an easy to construct quadrupole trap for micro-sized particles.